1.3 million tube wells operating in the Punjab were causing a drop in the water level. Irrigation water shortfall in Pakistan would increase by 31 per cent by 2015 if tangible steps are not taken to cope with the situation, speakers at a seminar arranged by the Department of Irrigation and Water Management Research Centre of the University of Agriculture Faisalabad (UAF) said on Friday. 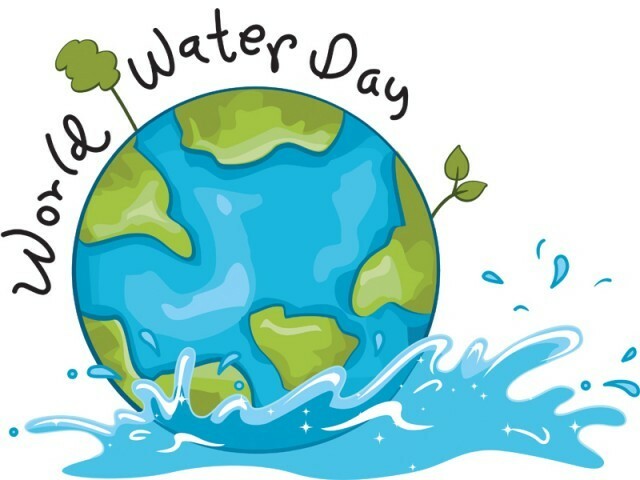 The seminar was organised in collaboration with the International Centre for Agricultural Research in the Dry Areas (ICARDA) and the United States Department of Agriculture (USDA) to mark the World Water Day. It was presided over by Acting Vice Chancellor Iqbal Zafar. International Union for Conservation of Nature (IUCN) country representative Dr Mahmood Akhtar Cheema and ICARDA country head Dr Abdul Majeed were the guests of honour. South Asian Conservation Agriculture Network (SACAN) CEO Dr Mushtaq Ahmad Gill, Water Management Director Dr Allah Bakhsh, Dr Muhammad Irshad and Dr Jahanzeb Masud also spoke on the occasion. Prof Zafar said that water availability in 2025 would stand at around 100 million acre feet (MAF) against the need of 135 MAF. He stressed the need for increasing storage capacity and said that water resources were shrinking and population was increasing rapidly. He said a comprehensive awareness drive was needed to sensitise people about rational use of water and avoid its wastage. He said this would help meet the increasing demand for water. Dr Cheema said that India was building 11 large dams whereas Pakistan was still unclear about which dam to build. Dr Majeed stressed the need for promoting water conservation. He said the ICARDA’s strategy combined continuity with change, addressing current problems while expanding focus to emerging challenges such as climate change and desertification. Dr Gill said that the country was wasting two thirds of its water on account of traditional conservation methods and agricultural practices. He expressed concern over the absence of an authority to save ground water. He said off-channel water reservoirs should be built to store flood water for later use. He said the 1.3 million tube wells operating in the Punjab were causing a drop in the water level. Prof Bakhsh said that large dams like Kalabagh Dam were needed to store water. He said improving efficiency of water use was the need of hour. Dr Masud stressed the need to increase investment in water reservoirs. The speakers and the participants later joined a walk to mark the day. Published in The Express Tribune, March 23rd, 2013.